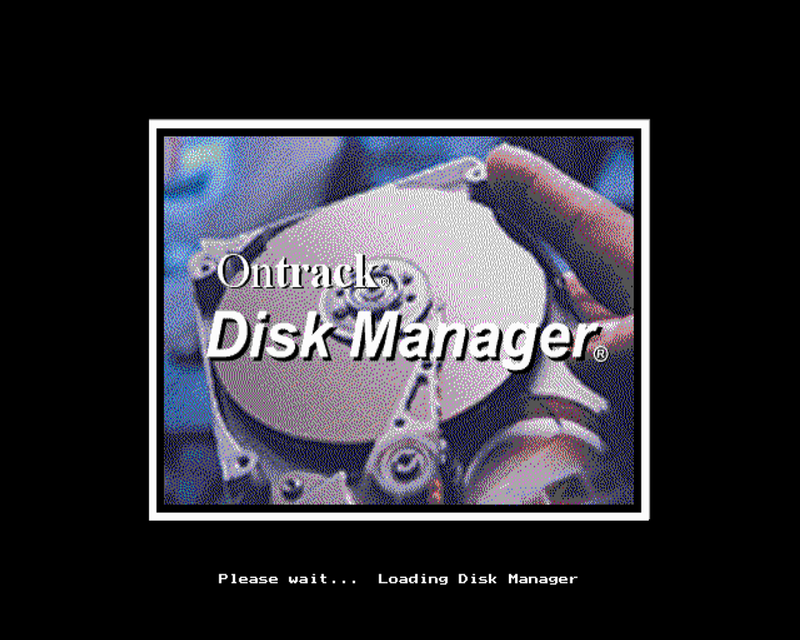 Ontrack was later acquired by Kroll and still operates under Kroll Ontrack and therefore still own the legal rights to the Ontrack Disk Manager software. The software isn't sold however, so the only legal way to acquire it is buying a used copy, which can be extremely difficult to find. 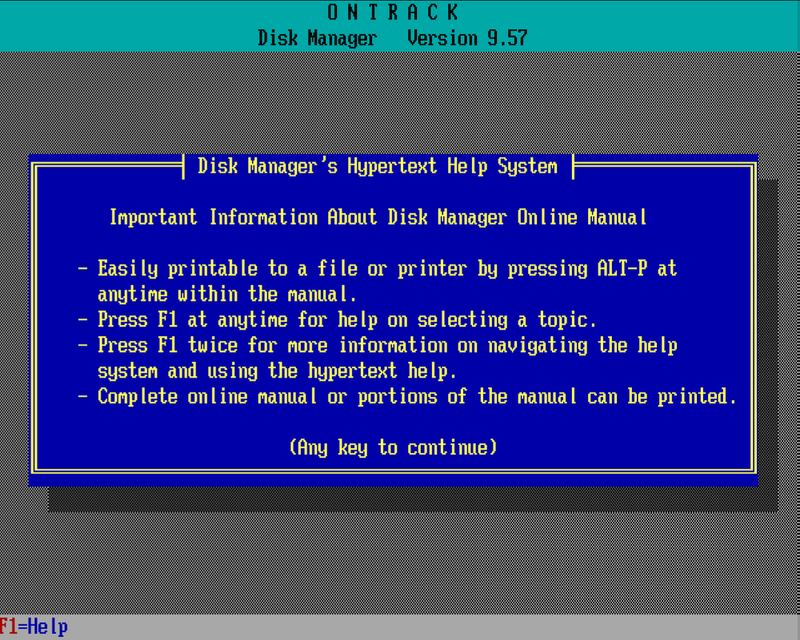 So a few members of the "Retro community" reached out to Kroll Ontrack, and we are pleased that they gave permission to use Ontrack Disk Manager software! This is arguably the best version as it supports FAT16, as well as FAT32, and can also boot from the CD-ROM drive through software. I used this method to install Windows 95 on a 386 and Windows 2000 on a 486. Run this on an old Windows XP (I believe up to Windows XP to create the Floppy). Floppy image, for those without access to an old Windows XP machine. The disk creator program will fail to run on modern Windows with an error about write protection. I haven't been able to test this version yet, it was provided by ​Kroll Ontrack but seems to be an OEM version for Hitachi. Newer version, more suitable for faster machines, requires more RAM to start.